Use for penicillin only. 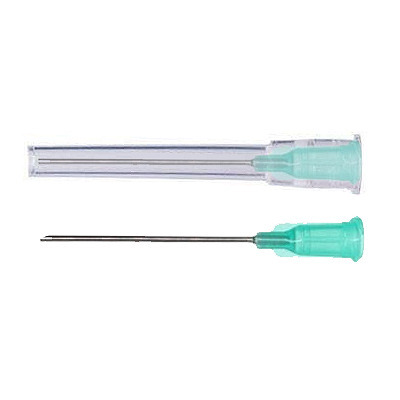 Sold only as a box of 100 Monoject 18 gage x 1.5 inch disposable needles. Use on horses only primarily to give penicillin I.M.